Meet other expats and enjoy a fun day out during the biggest international community event in the Netherlands on 4 February. The Feel at Home in The Hague fair takes place at the City Hall, where knowledge and secrets are shared about how to make the most of your time in The Hague. There will be many exhibitors providing a mix of information, entertainment and an International Food Court. Entry is free for pre-registered visitors and on the day visitors will pay a small charge. Enjoy the latest developments in visual arts during the international art fair, taking place from 7 until 11 February. Find a mixture of video art, paintings, performances, sculptures and design with the focus on young and varied creations. At the heart of the fair, located in the iconic Van Nellefabriek, the work of the most talented artists will be displayed by around 75 international galleries. This spectacular location has been a World Heritage since 2014 and used to be a coffee and tabacco factory. In other parts of the city you will find interesting exhibitions as well. Get dressed up in your most colourful outfit and enjoy the carnival parades in various cities across the Netherlands from 10 until 13 February. For a true Dutch carnival experience you should visit the popular cities Maastricht or Enschede as they have a wide range of child-friendly festivities featuring huge floats, costumed troupes, dancers and music. Carnival has been a Dutch tradition since the 14th century and is mainly celebrated in the southern part of the Netherlands. It developed its own vocabulary derived from local dialects, so don’t be surprised when the Dutch start using even stranger words than usual during the carnival celebrations! Celebrate the start of the new year once again with the Chinese New Year celebrations across the Netherlands. Officially the Chinese New Year starts on 16 February, when we will head into the year of the Dog. The traditional Chinese calendar is a lunisolar calendar and each year is related to an animal sign. During the celebrations there will be traditional dragon dances as well as lion dances, fireworks, performances and an Asian market. 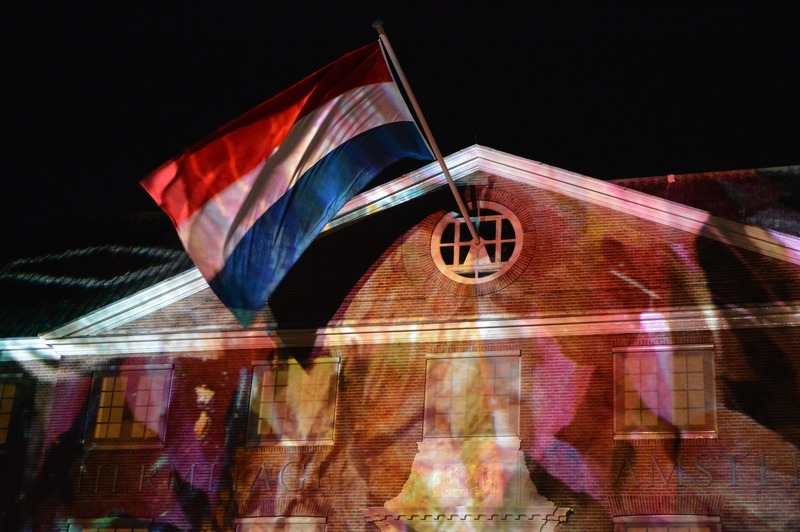 On 16 February you can take part in the celebrations in Amsterdam and the Hague’s celebrations will be on 17 February. In Rotterdam there will be an extended celebration with special activities throughout the city for a whole week, from 12 until 18 February. Visit this household and shopping feast from 17 until 25 February and find out all about the latest products on the market! When founded in 1950 the Homemakers’ Fair was a retail event meant for Dutch housewives. Now it has grown into a huge annual event about beauty, fashion, health and interior design. A ticket to the Homemakers’ Fair also gives access to the Nine Months Fair, happening from 21 until 25 February. This fair is all about everything related to babies and pregnancies. Both fairs take place at the event location RAI Amsterdam. Enter the sweet world of chocolate and learn all about the origin, production and taste of chocolate at Chocoa Festival on 24 and 25 February. At the Beurs van Berlage, a beautiful location in Amsterdam and monument of trade, more than 75 stands with patissiers and chocolate manufacturers will be present. Expect a full day programme of tastings and presentations given by experts and more important documentaries and films about sustainability. The event is fully dedicated to making chocolate sustainable and includes an open debate on this subject on 23 February. For anyone who is interested in the chocolate trade and would like to meet cocoa producers or chocolate makers there is the Chocoa Trade Fair on 22 and 23 February. 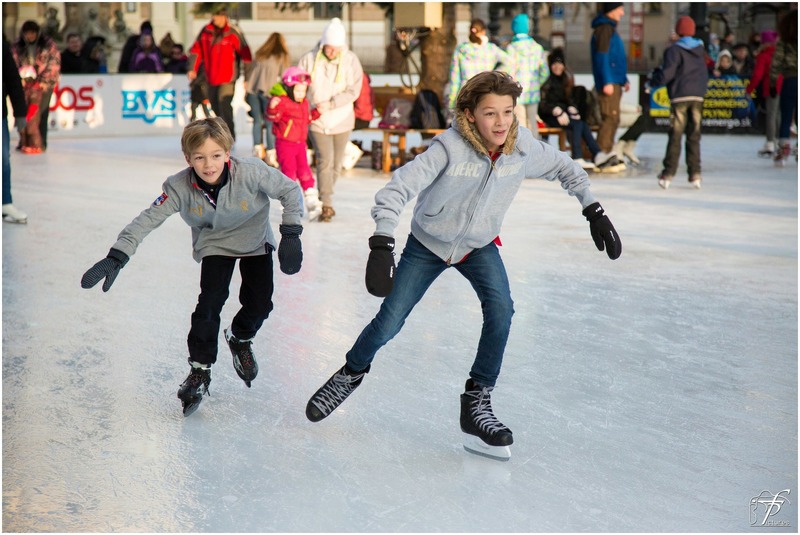 Visit Cool Event Scheveningen for the ultimate winter experience. The Hague’s beach resort will be transformed into a winter wonderland with all kinds of fun activities up until 21 January. On the boulevard next to the Pier you will find a 30-metre long ice slide as well as a covered ice skating rink in front of the Kurhaus Hotel. In the Ice Expo tent beautiful ice sculptures can be admired within the theme ‘200 years of Scheveningen’. Afterwards you can enjoy an ice cold drink at the ice bar with chairs and glasses made of ice! Or if you’d rather prefer something warm there are plenty of cafés around that offer special menus or just a mug of hot chocolate. 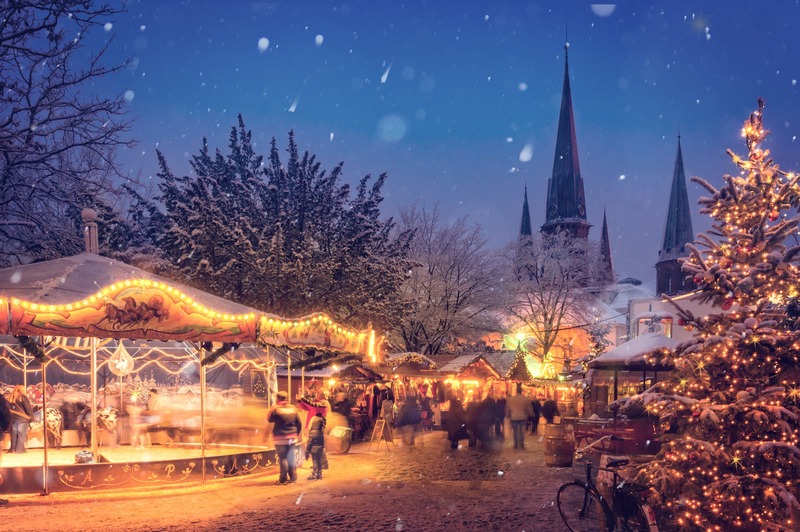 Experience a mini holiday without leaving the country at the Holiday Fair in Utrecht from 10 until 14 January. Gain ideas and be inspired for your next holiday trip during grey January! The fair will provide information about all kinds of travel and destinations worldwide or close to home. There are also many activities and things to experience, such as workshops, a virtual reality-street and a green picnic area. As of this year the fair will introduce a new concept on Saturday, the Night at the Holiday Fair, with longer opening hours. Locals of Amsterdam – it’s your turn to feel like a tourist! 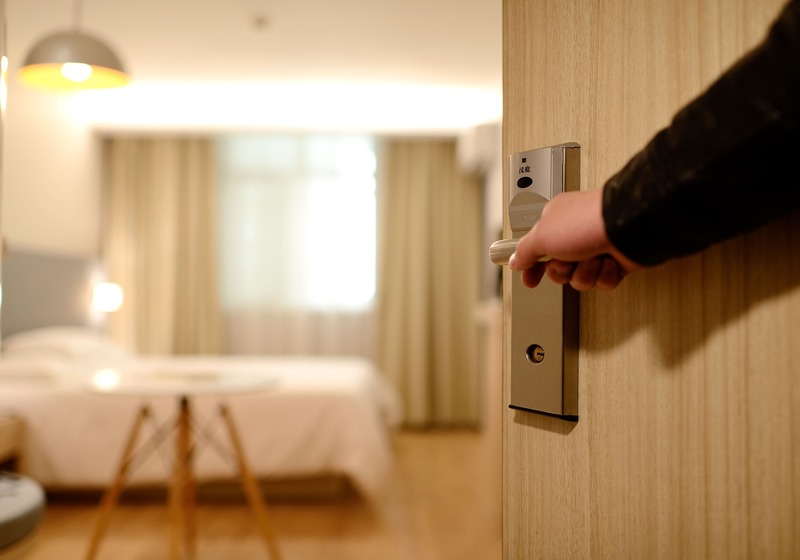 During the Amsterdam Hotel Night on 13 and 14 January registered residents of Amsterdam are offered an overnight stay at a reduced price in a local hotel to promote Amsterdam as a holiday destination. There will be a varied programme of culinary, creative and cultural events available to those who purchase a Hotel Night ticket. All but the discounted rooms, are available for purchase for those not residing in Amsterdam. Activities include canal tours, movie screenings and hip hotel parties. 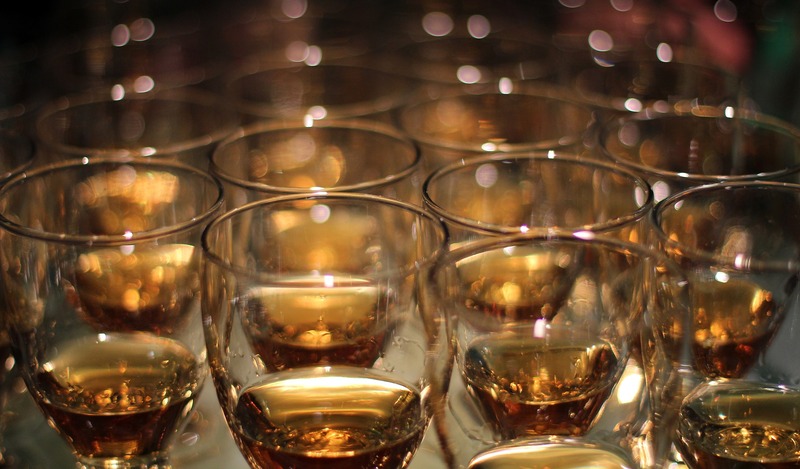 Let yourself be introduced into a world of whiskey during the Whiskey Weekend in Amsterdam on 19 and 20 January. In the beautiful Posthoornkerk (church) all kinds of whiskey brands and related products will be available to buy, with workshops and tasting sessions to follow. You do not necessarily have to be a whiskey expert to appreciate the event - stalls and the Scottish music can also be enjoyed. 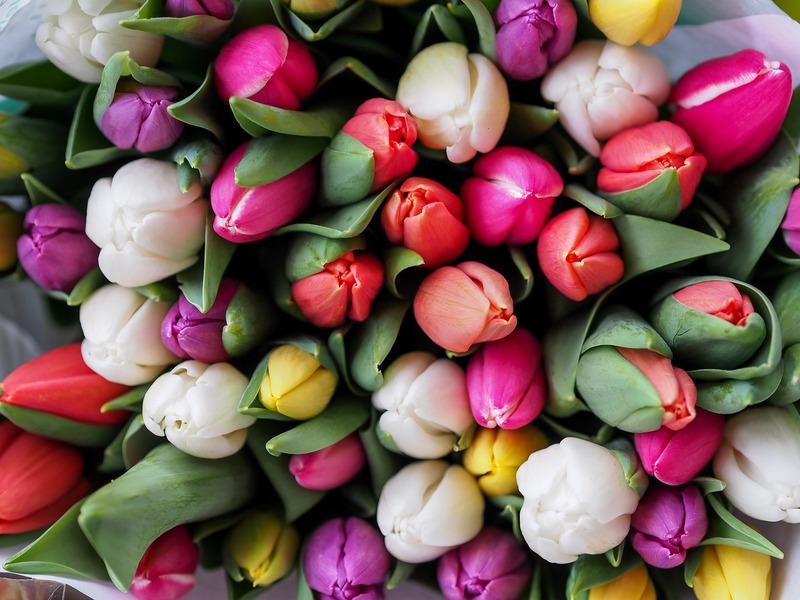 Bring some spring into your home with the opening of the tulip season on National Tulip Day. A huge tulip picking garden at Amsterdam’s Dam Square, created by Dutch tulip growers, is the highlight of the event on 20 January. Every year thousands of people come to admire Holland’s trademark flower and pick a free bouquet on this day. The special theme for 2018 will be ‘Romantic’ and is also used for the coming season at Keukenhof, as flowers and romance are inextricably connected. Discover movies by new talents as well as established filmmakers from all across the world at the International Film Festival in Rotterdam from 24 January until 4 February. 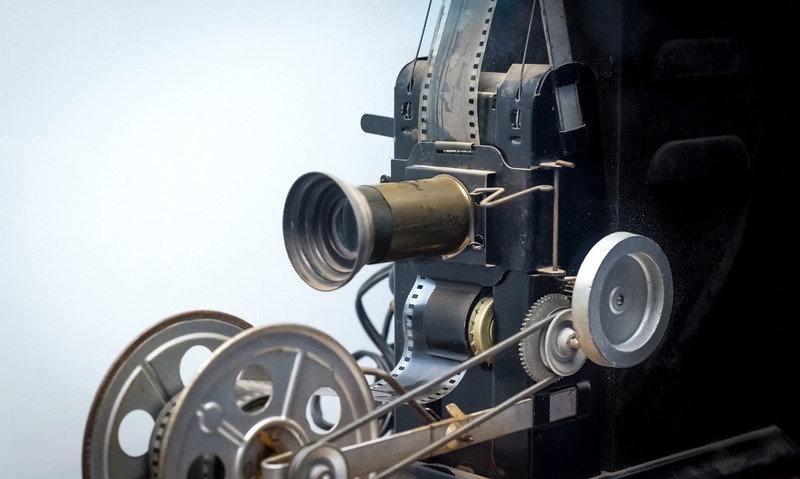 It is one of the largest public film events in the world and stands out for its focus on innovative and independent filmmakers. The festival will present a diverse selection of films, visual art exhibitions, live performances and networking events. To encourage young talented directors the best works will receive the VPRO Tiger Awards, the highlight of the event. Frank and Trygve Gjøsund from our Norway office are today celebrating 20 years' working at Team Relocations. Brothers Frank and Trygve joined the company on 1st December 1997 and have been with Team ever since! Frank, Operations Director and Trygve, Crew Foreman are valuable members of the team and deserve a big thank you and congratulations, having built a wealth of experience and knowledge. As you may know, in 2013 we pledged our support to a 3 year project with Plan International called Project Saksham, to advance young people’s rights and promote equality for girls in India. Suffering from high rates of unemployment and risks of vulnerable employment, girls and young women are disproportionately excluded from economic opportunities. We are delighted to announce that your hard work fundraising has allowed the company to provide Project Saksham with over €150,000, and helped to lift many young people out of poverty through training and career opportunities. With Team’s funding, the project has been able to provide vocational and entrepreneurial training to 582 young men and 823 young women, to give them vital skills in order to secure a job or become self-employed. The results were outstanding; where the anticipated job placement rate of 60% was surpassed with an astounding 72%, of which 58% were women. Of those who trained, 816 young people have been empowered to start their own businesses. Plan India will continue to coach these alumni, facilitating connections with relevant organisations and networks.Importantly, Project Saksham has helped to create a replicable model for similar initiatives worldwide, and further promote the economic participation of young people, specifically women. Team Relocations Employees have done their bit for the charity via fundraising initiatives, such as spinning marathons, yoga sessions, auctions, donations, raffles and several running events. The effort, determination and imagination from the staff has been inspiring, and we are excited to announce that Plan were able to provide training for 15 more students than projected. Living with her parents and three siblings in a dense slum resettlement in South-West Delhi, Alpana, 21, is determined to pull her family out of poverty. "I became the first girl in my whole family to be employed. No other female had ever worked before. To me, getting a decent job and going to work every day feels like I have become a new person. By focusing efforts on empowering young women, the Saksham project promotes social development and economic growth for the entire community. Research shows that “educated girls invest almost all their total income (70%) in their families,” which in turn, supports the community as a whole. This means that by investing in girl’s education, the poverty cycle that often occurs in these communities can be broken. Team Relocations’ contributions have not only directly impacted these young women and men, but they have provided a stepping stone for future generations to develop and help end their cycle of poverty. As well as promoting job-oriented, vocational and entrepreneurship training, the project helped to involve and teach parents, communities and employers about gender equality, equal opportunities and economic empowerment for girls as gender equality is embedded in all the courses. Well done and thank you to all who got involved! Not only has Team’s support helped vulnerable people the ability to work, it has provided them with the opportunity to follow their passions, support their families, and help future generations develop to their full potential. Amsterdam Light Festival offers the opportunity to view exclusive creations made by international top artists up until 21 January 2018. When dusk falls brightly coloured projections and dynamic light installations light up the canals, historical buildings and city parks. The exhibition can be seen on foot and by boat across the entire city centre. The festival also hosts several artist talks and performances and offers the chance to warm up with food or mulled wine at the Marineterrein. Every year a selection is made of the best concepts submitted by many talented artists, architects and designers to create innovative and unique works of art. 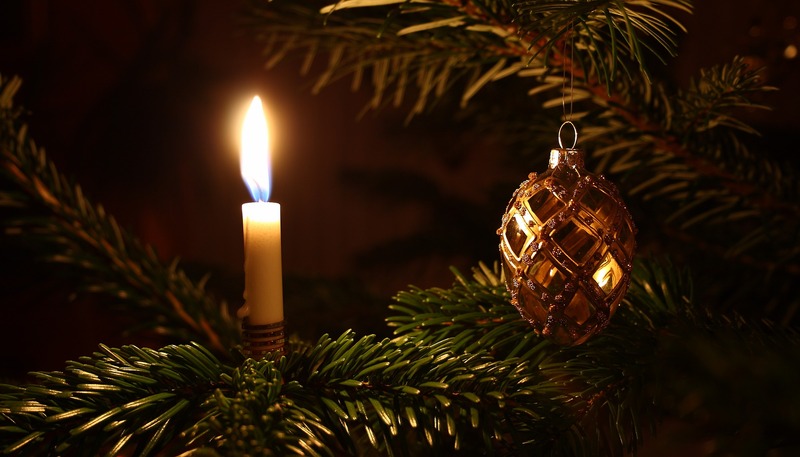 On 5 December the long awaited present evening is celebrated in most Dutch homes. Children will sing songs to Sinterklaas until they hear a knock on their door and find a bag filled with gifts. Adults throughout the Netherlands dress up as Sinterklaas or Piet, often to the confusion of the children. Sinterklaas carries with him a big book with the name of every person in it telling him who deserves a present. Older children and adults also celebrate 5 December by making poems and so called surprises for family or friends. Before the holiday, lots with the participants names are drawn on them and gifts are bought secretly. The gifts are usually accompanied by funny poems containing puns and personal things about the receiver. The poem is often used to mock somebody in front of the whole family and the gifts are traditionally hidden in a handcrafted package telling something about the receiver. Some people get creative and competitive making this package using strange materials and clues to make it difficult for the receiver to find the hidden gift. 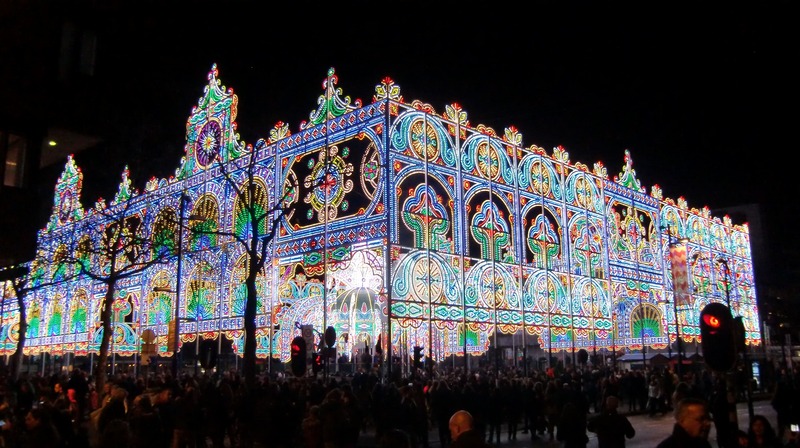 Experience this magical Christmas event in the city of Gouda marked by countless lit candles on 15 December. Gouda by Candle Light is a festive day full of musical, theatre and culture. From noon there will be all kinds of activities outside and in several museums and churches. At sunset the electrical lights will be turned off and the windows will be illuminated by candles for the ceremony at the Market square, the highlight of the day. A huge Christmas tree in the middle of the square will be enlightened by the Mayor when he gives his speech and thousands of people will sing Christmas carols. Besides the cheese and stroopwafels the city is famous for, Gouda is also known for its candles. The candles are made from a natural wax that burns steadily for hours and they can be purchased as souvenir in and around the city. During New Year’s Eve the biggest and most spectacular fireworks show of the Netherlands takes place in Rotterdam. The evening starts with a musical countdown on the quay playing the greatest hits of 2017 while free oliebollen are offered. At midnight beautiful fireworks will burst from the Erasmus Bridge, the icon of Rotterdam. It is 800 metres long and has a 139 metre high pylon in the shape of a swan. 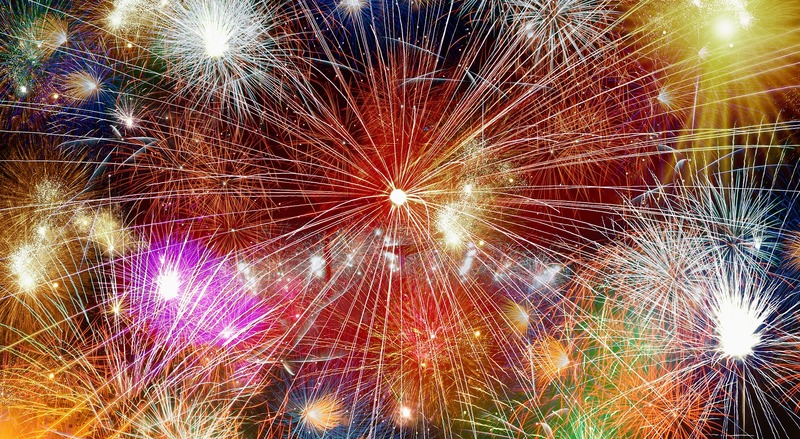 For children there is a special children’s fireworks show at 7 pm. The countdown and fireworks are broadcast live on national television in case you can not be there. 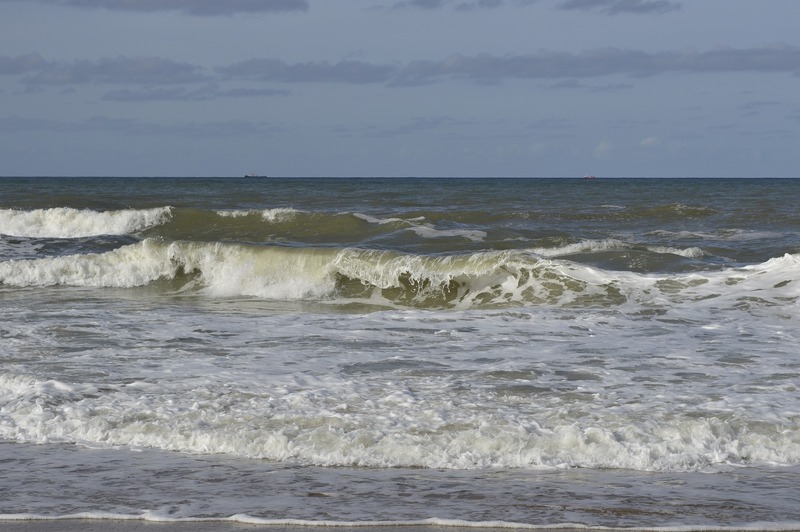 Celebrate the 1st of January the traditional Dutch way by plunging into the ice cold North Sea water along the coast of Scheveningen. Although only for the brave hearted, each year the number of participants increases. There are more than 80 locations throughout the country organising a New Year’s Dive, but the largest dive is held at the beach of Scheveningen. After a festive New Year’s Eve with oliebollen, apple flapjacks and champagne it is definitely a way to start the new year off fresh! To stay warm all participants are offered an original Unox cap and split pea soup. To get an impression of the New Year’s Dive in Scheveningen one of the after movies can be watched here. From 2 until 4 November one of Europe’s main international literature and music festivals will take place in The Hague’s cultural centre. 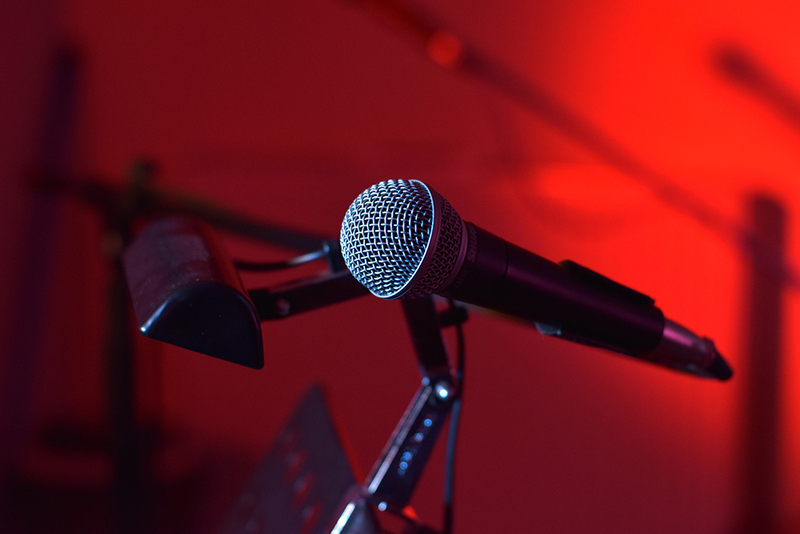 Crossing Border presents a unique combination of spoken word, music, film and visual arts. Besides the biggest names from the literature and music industry, undiscovered artists will also be included in the programme. The focus of the festival is new developments in literature and music and their interconnection with other arts. The Affordable Art Fair is a unique concept that makes art accessible to everyone and takes place in Amsterdam from 2 until 5 November. The event allows anybody to buy works of art by upcoming and established artists at affordable prices and also offers free workshops to attend. 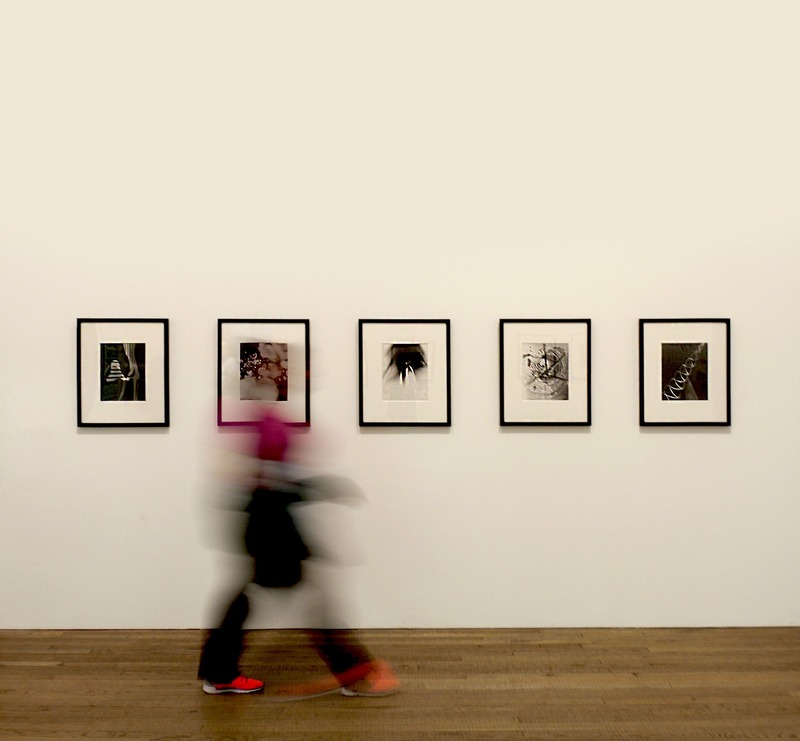 A broad range of art will be presented, from figurative to abstract and from traditional to avant-garde. Because of the low threshold and even the availability of childcare service the fair is perfect for a family day out! 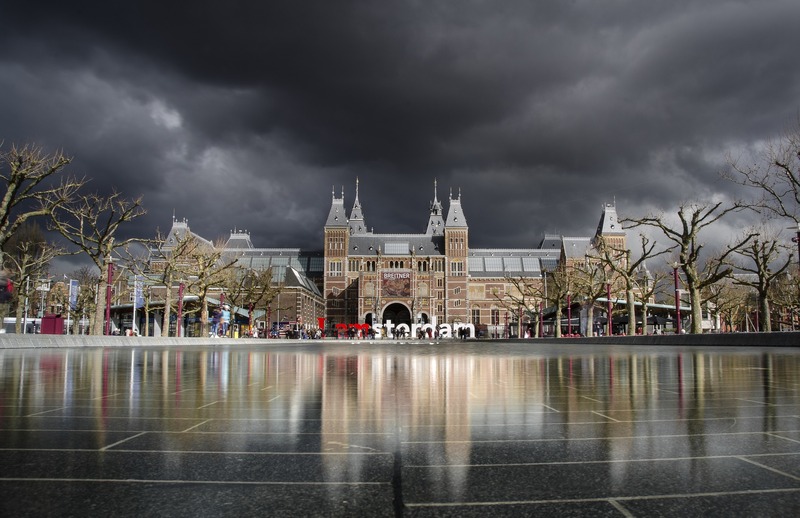 On 4 November you can see Amsterdam’s museums, literally, in a completely different light with one single ticket during the Museum Night. Over 50 museums will participate in this art and culture themed night, which includes well-known names such as Rijksmuseum and Van Gogh Museum, but also some of the city’s smaller institutions. Once it gets dark you can enjoy many exceptional performances and workshops across the entire city. A ticket also allows one free visit to a museum after the Museum Night. 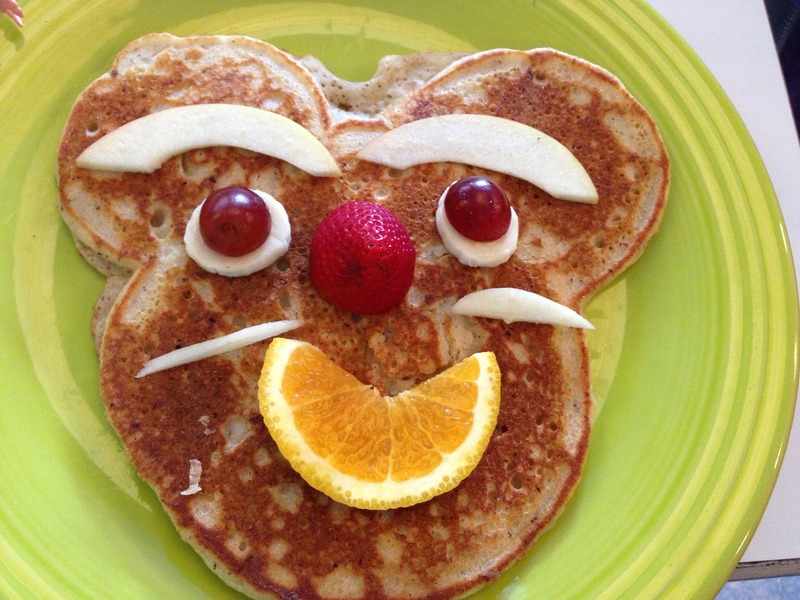 To break the unhealthy habit of skipping breakfast The Netherlands organises the National School Breakfast every year. More than 2,900 primary schools will participate in this event from 6 until 10 November in which all school children enjoy breakfast together in an educational way. 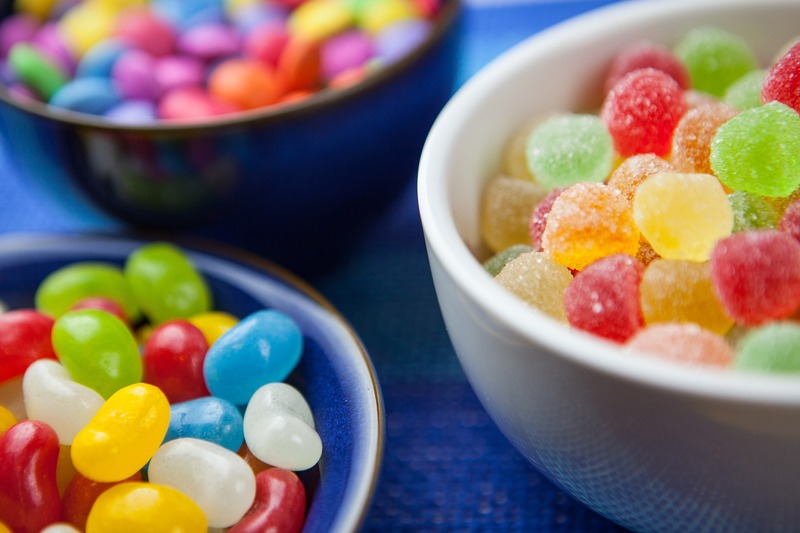 They will be served a healthy breakfast, according to the latest insights into what a varied breakfast should consist of, and learn how important and simple it is to have a nutritious breakfast. It is a big occasion with all kinds of special events during the week such as breakfast in the Rijksmuseum under the Nachtwacht on the first day of breakfast week and a breakfast with the mayor and members of the House of Representatives. On 11 November many children celebrate Sint Maarten’s day, which is similar to the more well known Halloween. As soon as it gets dark children up to the age of 12, usually accompanied by an adult, knock on neighbourhood doors with lanterns and sing songs to receive a piece of candy or fruit in return. The songs often contain nonsense words or vague puzzling references to the origins of the feast day. Sint Maarten’s day is only largely celebrated in parts of the North and South of the Netherlands and to a lesser extent in the provinces of Flevoland, Overijssel, Gelderland, South-Holland and Zeeland. If you are living in one of these areas it is recommended to buy some treats and lantern sticks (in case your children will participate) in advance as these sell out fast. Most primary schools will however make a handcrafted lantern with the children. The origins of feast day tend to differ. It is supposed to have originated as a Germanic Winter feast, but some also consider it to be a religious celebration. In the early 20th century it was also seen as a feast for the poor. During GLOW which takes place from 11 until 18 November the city of Eindhoven is transformed by artists from all around the world. The city becomes one giant exhibition with gorgeous light constructions based around a different theme each year. As the match factory and Philips light bulb factory were founded in Eindhoven in the 19th century, the city has been a source of light for the whole world ever since. The theme for this year will be ‘The Source’. The Sinterklaas (Saint Nicholas) feast is the most beloved of all Dutch holidays and traditions. Although the actual celebration of the feast is on the evening of 5 December, all children are excitedly awaiting his arrival each year in mid-November. Officially Sinterklaas will arrive by boat on 18 November in the city of Dokkum together with his Pieten (helpers). He then makes his way through the country on his white horse Amerigo. 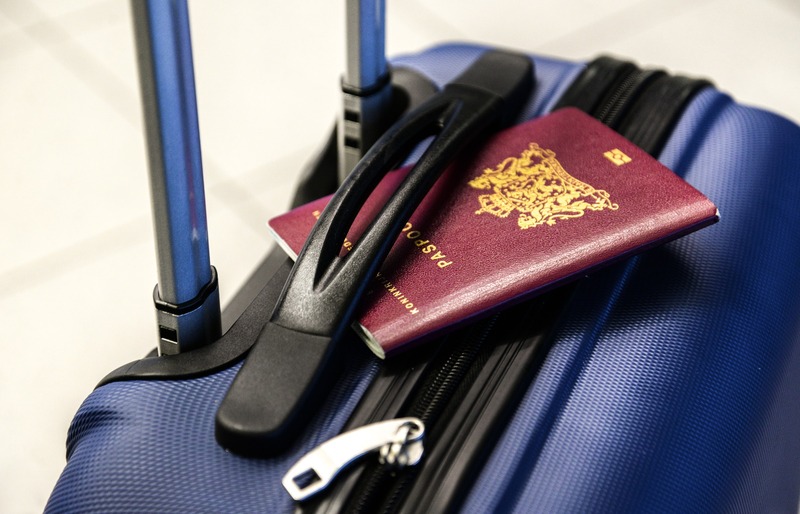 In most other towns and cities unofficial arrivals will also be organised. 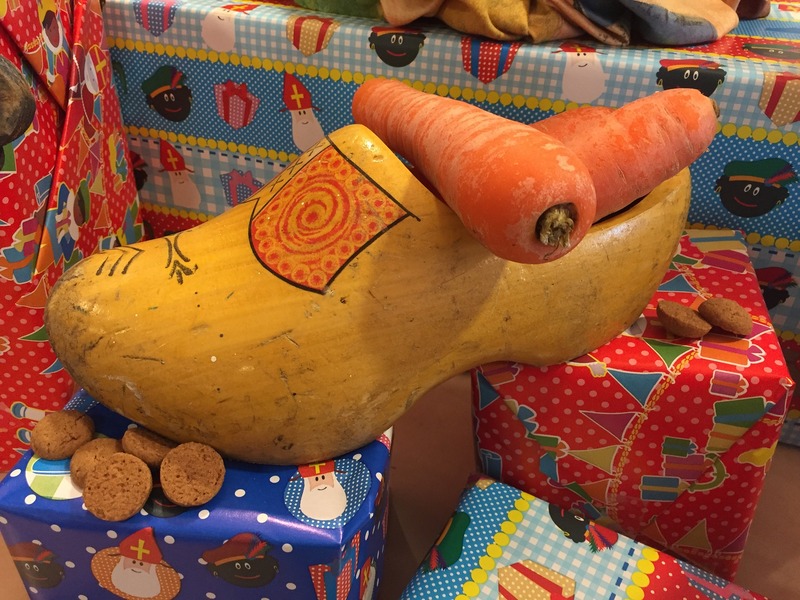 In the days leading up to 5 December Sinterklaas rides across rooftops at night listening through chimneys for good children and leaving them little treats in their shoes, which they leave by the fireplace or door. 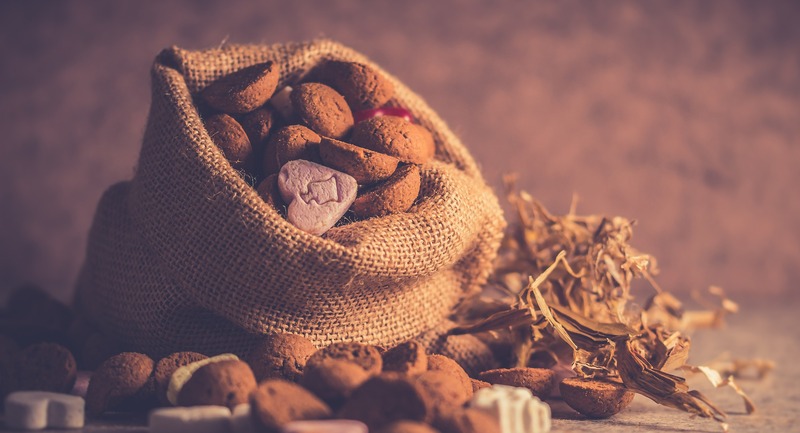 Traditional Sinterklaas sweets are chocolate letters, pepernoten (small spices biscuits), gingerbread men and marzipan.